FOR YOU. A book of Poetry, now published on Amazon, to suit all ages and all backgrounds. You don't have to be a poetry buff to read these verses. Each one tells a story many of which were based on true events and written over several decades. The printed version is underway and hopefully could be made available by the start of July. 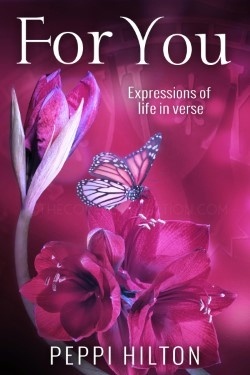 FOR YOU contains 50 poems, 49 written by the author and the 50th and final one is by an unknown writer and is dedicated to all my readers, friends, family and acquaintances. The book, when available as a paperback would make a nice gift to give to someone you know, or care about, as it is easy to dip into if too tired to read a novel. 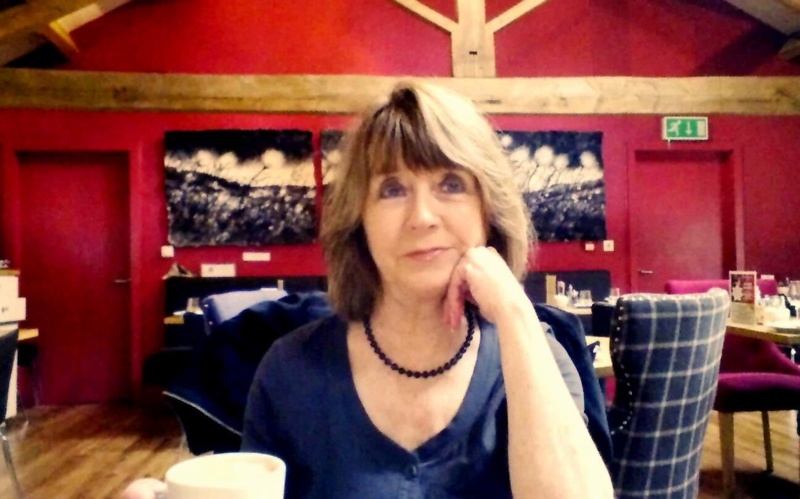 Some poems are about love, heartbreak, loss and bereavement, some are humorous and will make you smile or even laugh out loud, some will send you into deep reflective thought, but their is a story, or a moral, contained in the majority of them. Make this your bedtime 'night cap' before you go to sleep. ~And please remember that if you purchase any of my books would you be so kind to add a review on Amazon, it really is easy to do, and does help other readers, as well as myself to make judgement about what people really enjoy. Thank You. IF YOU GO TO AMAZON.CO.UK or AMAZON.COM AND TYPE IN PEPPI HILTON FOR YOU, OR TYPE IN ANY OF THE OTHER BOOK TITLES AND THIS WILL COME UP. CLICK ON THE COVER TO READ INSIDE AND YOU CAN SEE APPROXIMATELY 5 to 6 VERSES AS SAMPLES BEFORE BUYING THE BOOK. "SimpleSite was my first choice to create a website and it was the best choice I could make. It is easy to use and simple to understand and I would say to anyone who is undecided about who to use, try SimpleSite's free trail for a month, you won't regret it!"